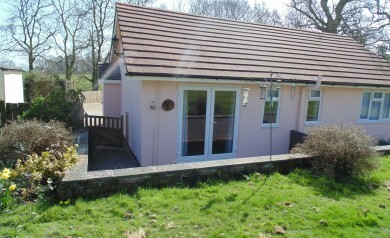 Book beautiful Cottage now for your Holiday! 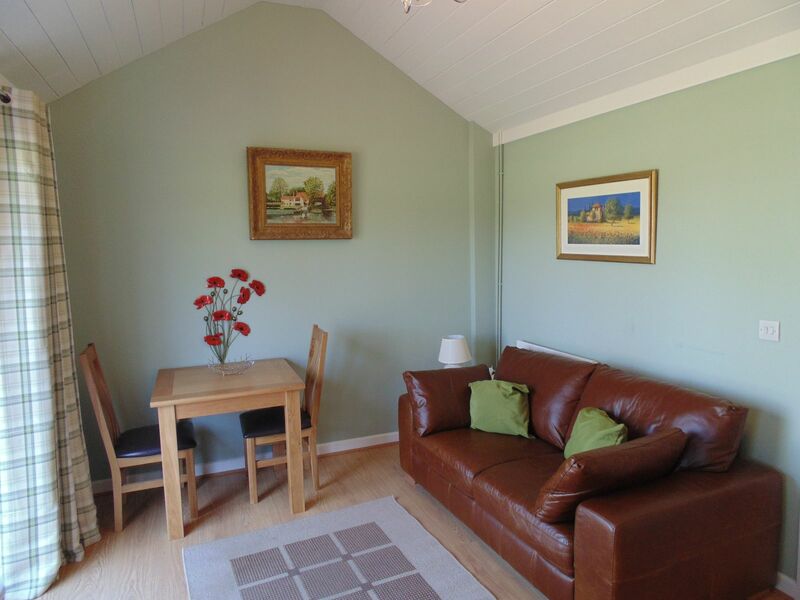 There are 2 attractive one bedroom cottages within the grounds of the 18th century thatched Legge farmhouse. 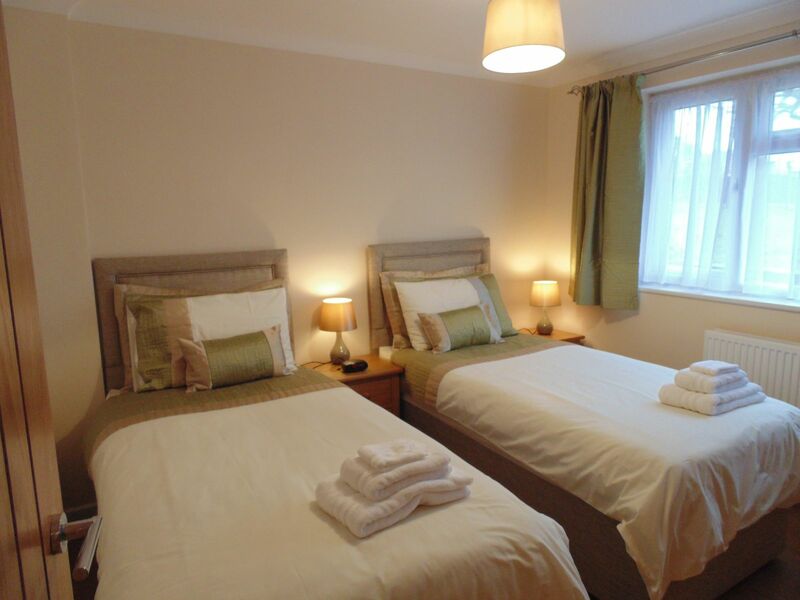 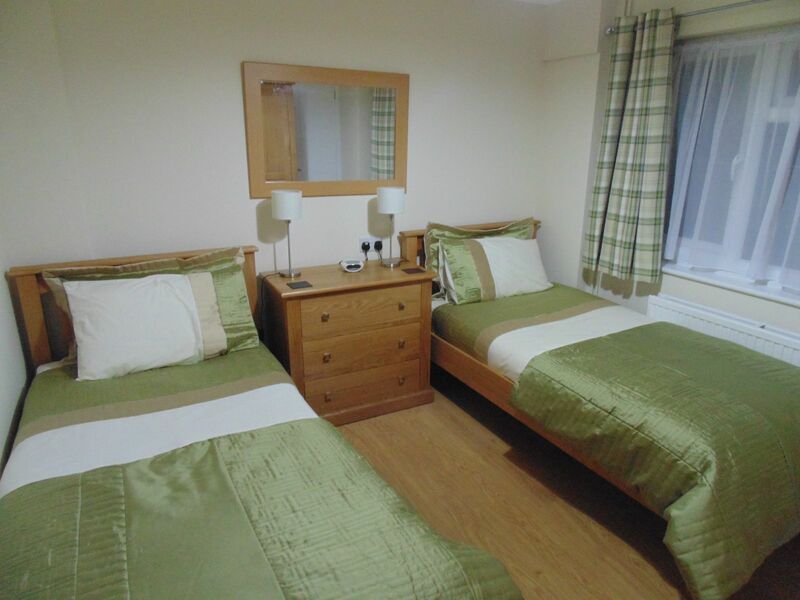 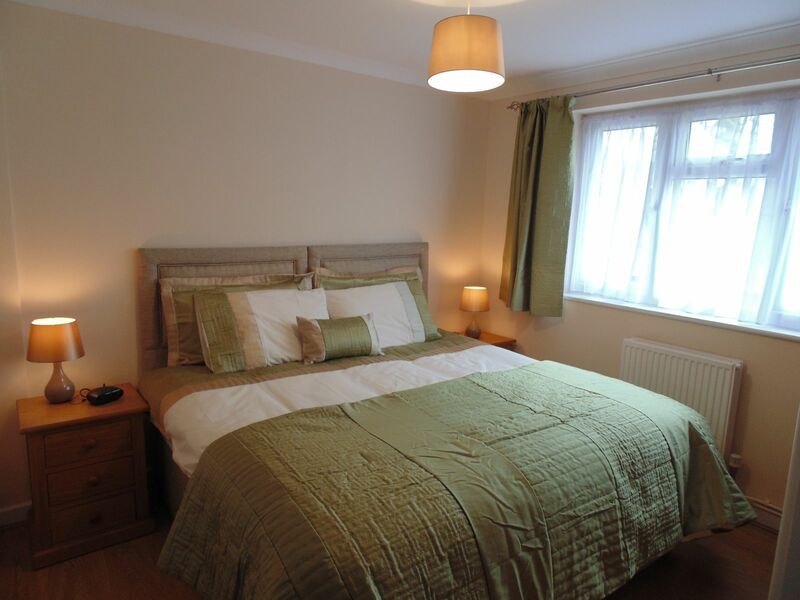 Both offer accommodation for two people with one having the option of a further bed if required. 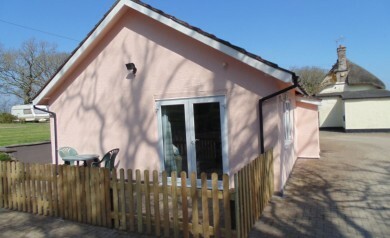 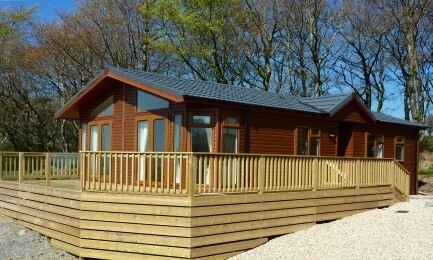 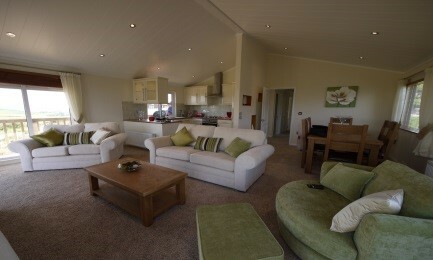 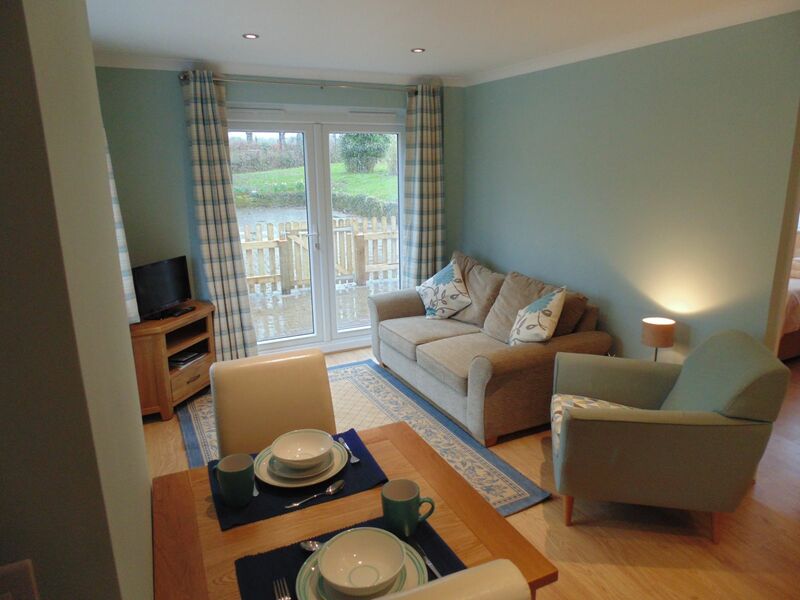 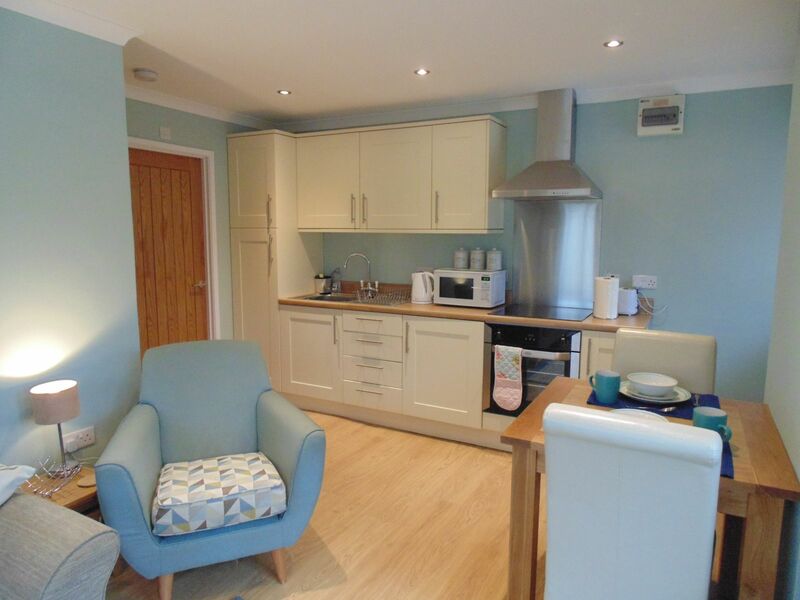 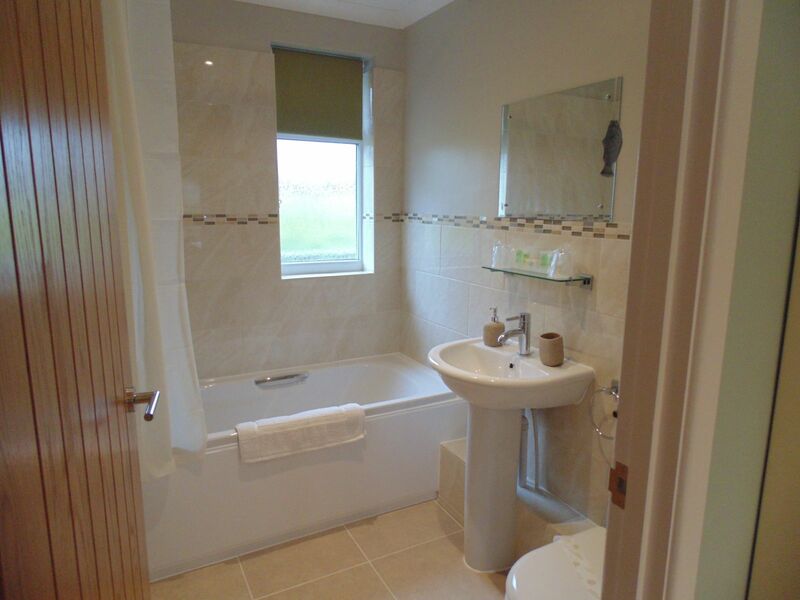 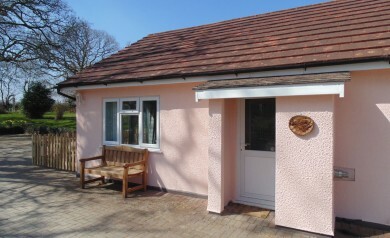 Each cottage has a digital TV, fully fitted kitchen, modern bathroom and patio with table and chairs. 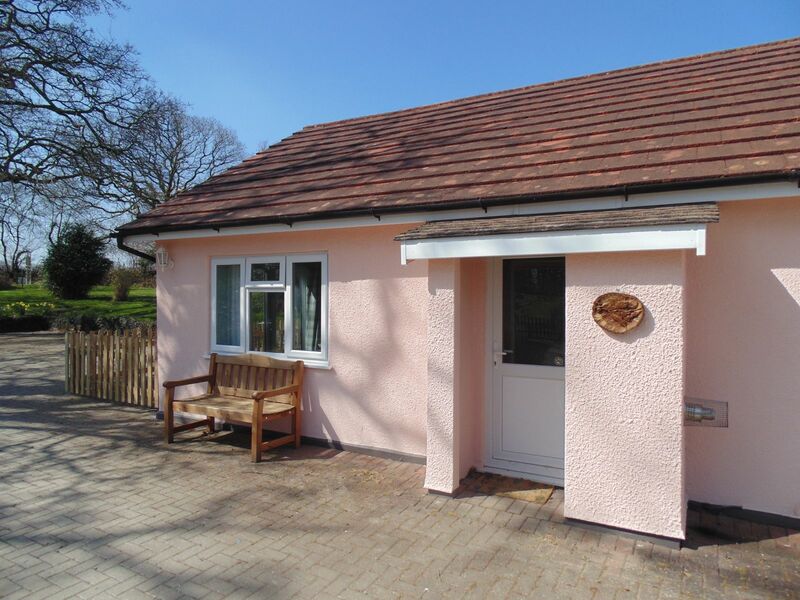 Dogs are welcome. 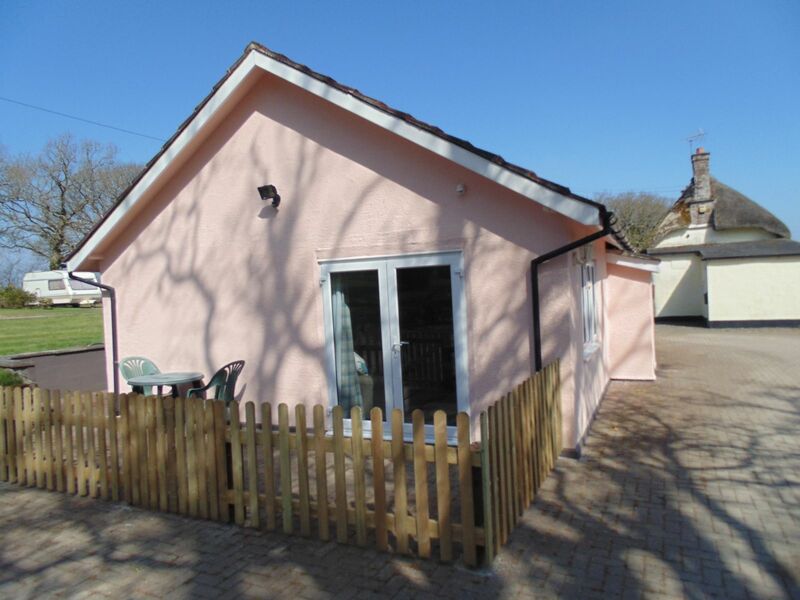 Highampton is a small village with a shop/post office and a 17th Century freehouse which serves good food at a reasonable price. 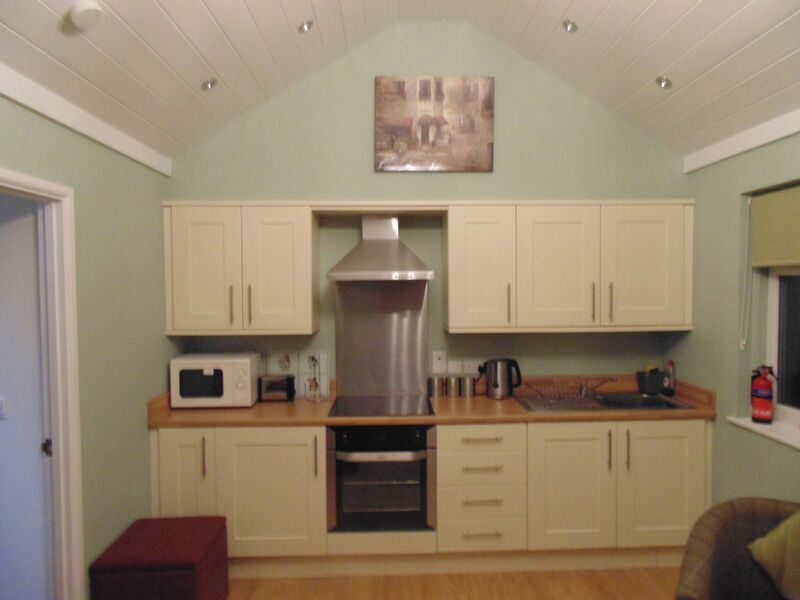 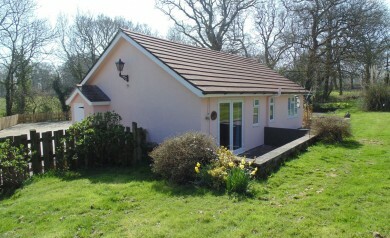 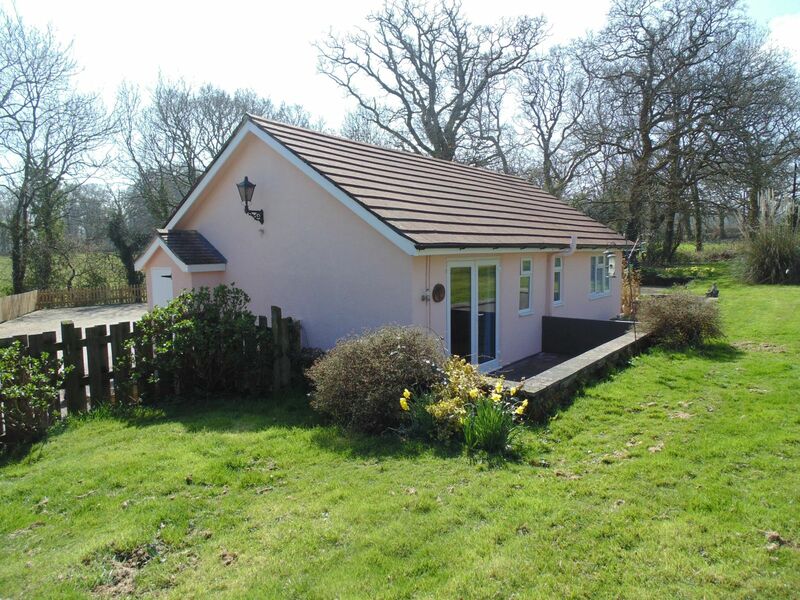 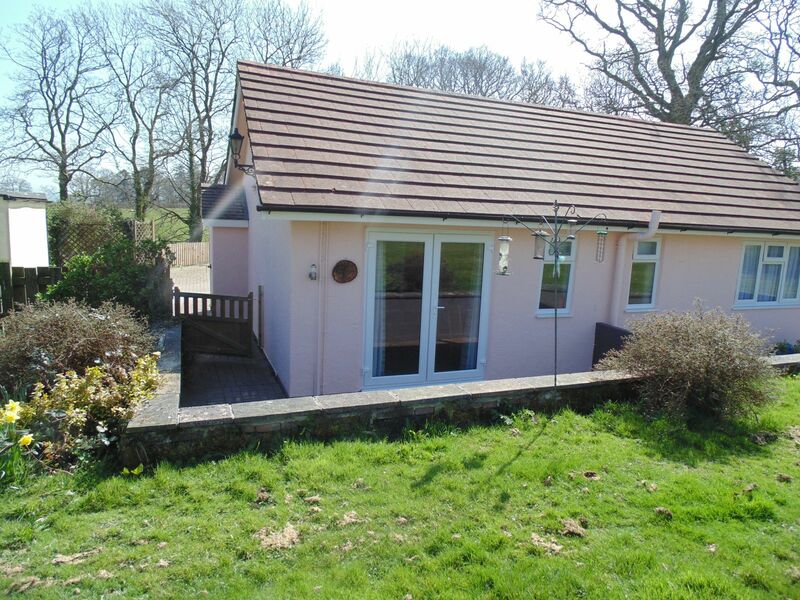 Dogs welcome, dog walking areas and 6 acre woodland with walks, quiet and secluded.